There are many ways that business owners and individuals can participate in Freedom Day USA and give a THANK YOU to our Military and their families! Take a look below to see how you can become a business participant, donate to Freedom Day, and complete a Random Act of Freedom! If you are interested in volunteering as a Freedom Day USA City Coordinator, State Director or would like to help at one of our businesses during event day, please contact us. Donate To Freedom Day USA! We are a non-profit organization, funded by our National Committee, all donations will go toward event efforts and promotion of Freedom Day USA! Secure paypal donations can be made by clicking here! Complete a Random Act of Freedom! 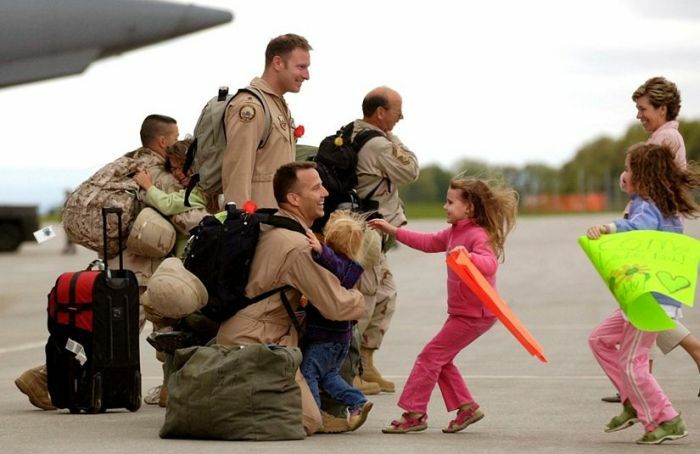 Do something nice for a member of our military, their family or a Veteran and then "tag" 3 friends to do the same. This division of Freedom Day USA allows individuals to participate in Freedom Day all year long! Click here to learn more! Follow Us on Facebook, Twitter and Instagram to keep up on all of the Freedom Day USA News!